James A. “Jim” Pitzer was born on March 7, 1932 in Cambridge, Idaho to parents, Jacob and Hazel Raber Pitzer. 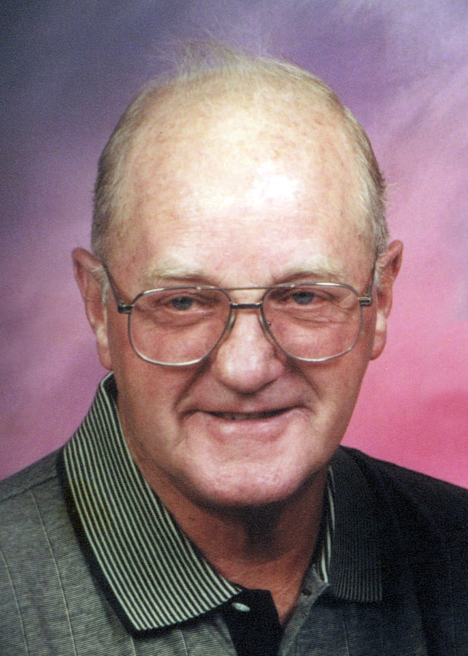 He died on April 3, 2019 at his home in Hermiston, Oregon at the age of 87 years. Jim was raised and attended schools in Hermiston, Oregon. He went to work at the Umatilla Army Depot at the age of 19 and worked his way into management. Jim retired after 37 years of service in 1988. Jim was united in marriage to M. Doreene Bertleson on December 9, 1951 in Hermiston, Oregon. 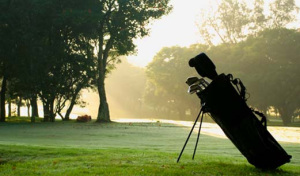 He was an avid golfer who enjoyed fishing, watching sports, family barbeques and cherished supporting his grandchildren in their many activities and sporting events. He is survived by his son: Bradley Pitzer, Kennewick, WA; daughters: Karin Pitzer, Hermiston, OR, Tammy James (David), Hermiston, OR;, and Lisa Truesdell, Caldwell, ID; brothers: Jerry Pitzer, California, Robert Pitzer (Betty), Tri Cities, WA; brother-in-law: Jim Stephens, Hermiston, OR; sister-in-law: Doris Pitzer, Hermiston, OR; grandchildren: Brandon, Brittany, Tanner, Megan, Michael, Daniel and Andrew; great grandson: Logan; numerous nieces, nephews and cousins. Jim was preceded in death by his wife of 61 years: Doreene Pitzer, son: Daniel Pitzer, daughter: Diane Pitzer Walker, brothers: Paul and Joe Pitzer, sisters: Betty Russell and Barbara Stephens. A private family burial will be held at the Hermiston Cemetery, Hermiston, Oregon. Those who wish may make contributions in Jim’s memory to Vange John Memorial Hospice Education Fund c/o Burns Mortuary of Hermiston, P.O. Box 289, Hermiston, OR 97838.